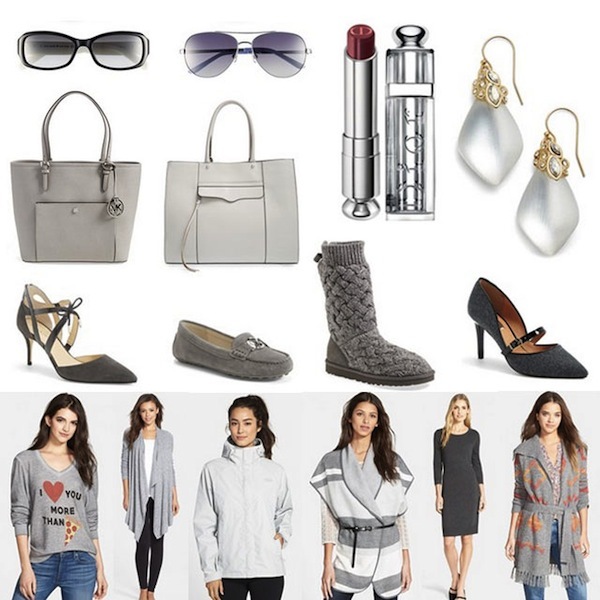 Did you know that you can treat grey as a neutral? It goes with every color so you can easily use it as a base and add a bright purse or shoe for a nice contrasting pop of color. Here are some of our favorite pieces from Nordstrom's Anniversary Sale. Remember - you only have 10 days left to shop and save BIG before prices go back up on August 3rd!